When you decide to start selling tickets online, here are some important considerations to take into account. onsite at the box office. To avoid line ups and delays, you must have the ability to sell tickets fast using all three of these methods. You need ticket system software to be able to redeem, i.e. scan the tickets, on the day of the show. You need to be able to track the selling of your online tickets, in real time, with a variety of ticketing reports. 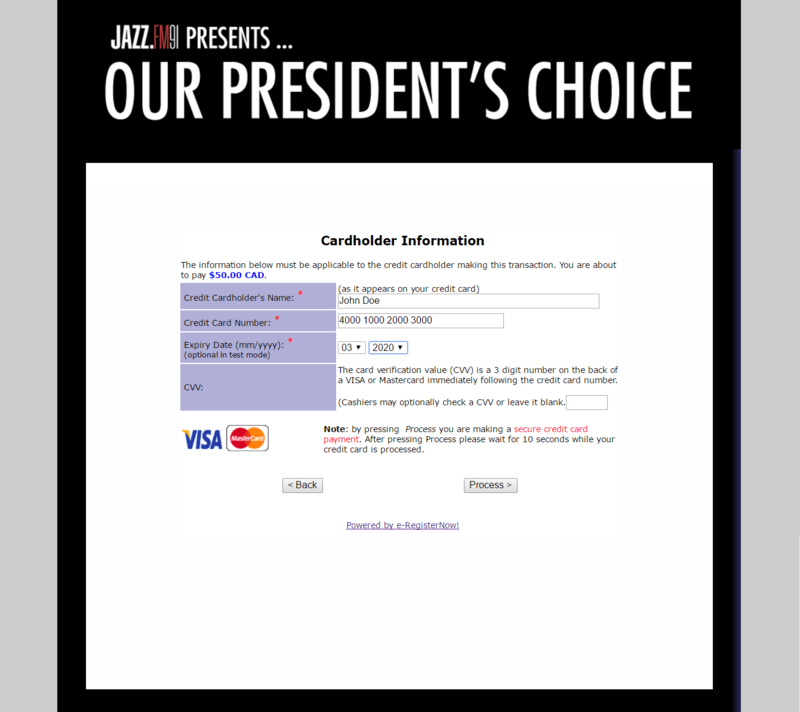 Your ticketing software MUST be PCI compliant. Your credit card acquirer will stop you cold, possibly in the middle of your selling process, if the ticketing software you’re using is not right up to date with respect to the PCI standard. Your ticketing system software must stop selling tickets when you reach your maximum capacity. Since this moment might occur at 3 a.m. in the morning, your event ticketing software must respond as soon as your last ticket has been sold. If your concert is popular, you will need to pay attention to how fast your online ticketing software can sell your tickets. For example, our company, while selling tickets to an Auto Show found that on Saturdays at 12 noon, we were selling tickets at a rate of 190 per minute. The last thing you want to happen, is when selling concert tickets online, to have your ticketing software freeze at your busiest moments. Good online ticketing software needs to be able to handle surges of purchases responsibly and not end up coming to a grinding halt. How to Sell Concert Tickets Online. The best way to sell concert tickets online is to advertise the details of the concert on your website and then to employ a good ticketing online service for the rest. The ticket software company will provide you with a URL which you can add to your website which might say, ‘click here to buy a ticket’. The security, PCI compliance and the secure registration website will all be taken care of by the outsourced ticketing service. Redeeming Your Online Concert Tickets on the Day of the Show. Concerts can be indoors or outdoors. So it’s important to have hardware and software which can handle whichever scenario you face. In my opinion, using a barcode scanning iPhone app is the best plan. It’s simple, reliable and very portable. No messy hubs, laptops and ethernet cables. Be sure that the iPhone scanner app works with the ticketing software you are using. Outdoor concerts often aren’t in a WIFI or wired internet environment, so LTE or 3G/4G are your best options for being connected to the internet. Case 1: Your concert tickets are sold out, and ticket sales are closed. In this case your gate redemption software doesn’t need a connection to the internet. You can run in standalone mode with a previously downloaded copy of the ticket codes. Case 2: Your concert is continually selling tickets right up to the last minute. In this case, your gate redemption software does need a connection to the internet so that it has the latest purchasers downloaded in real time. 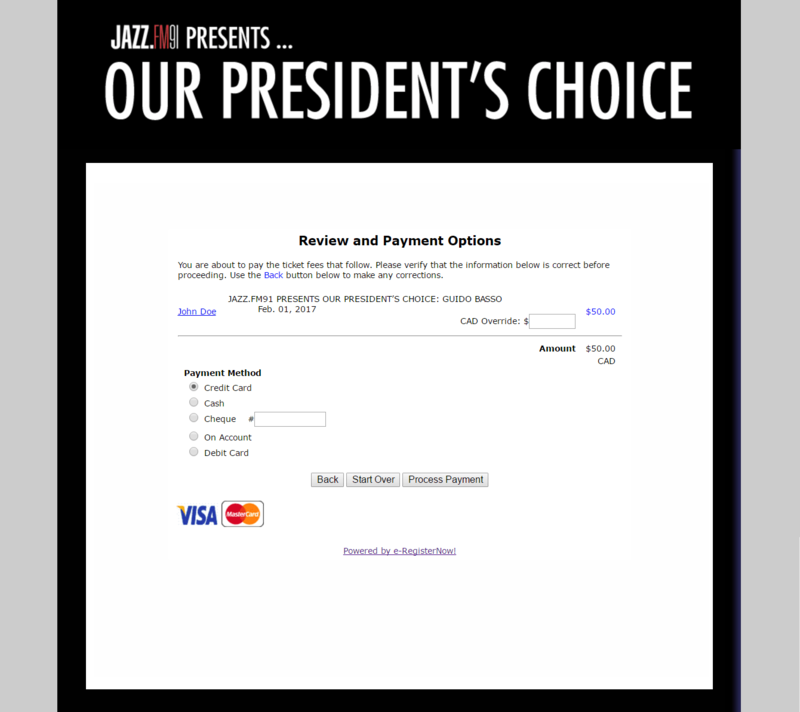 The best choice for your gate redemption software is an iPhone app for outdoor concerts. 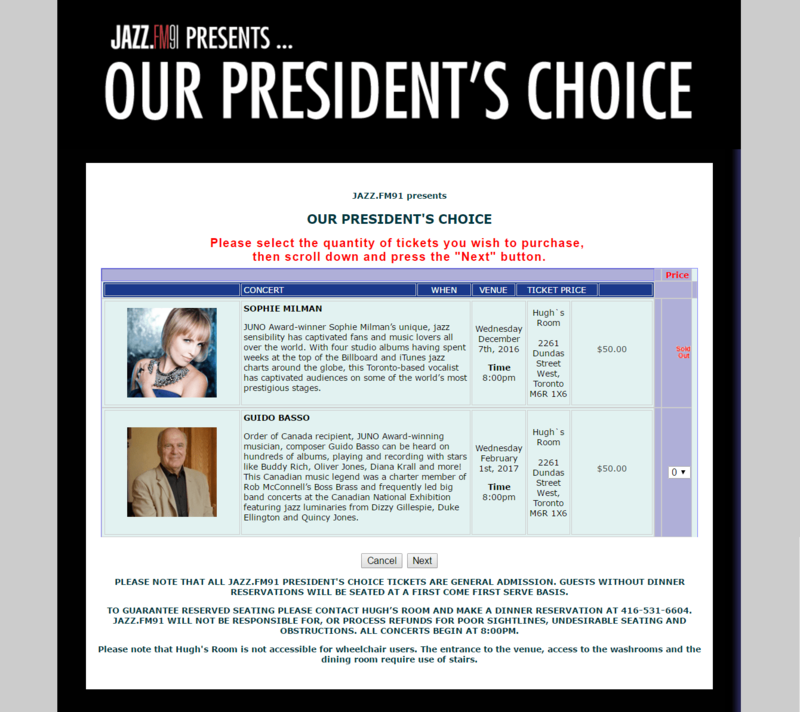 Most ticket selling software vendors have a free iPhone app which will redeem their tickets. If you need to rent iPhones, the cost from most hardware rental companies can range from $75 – $150 a day. 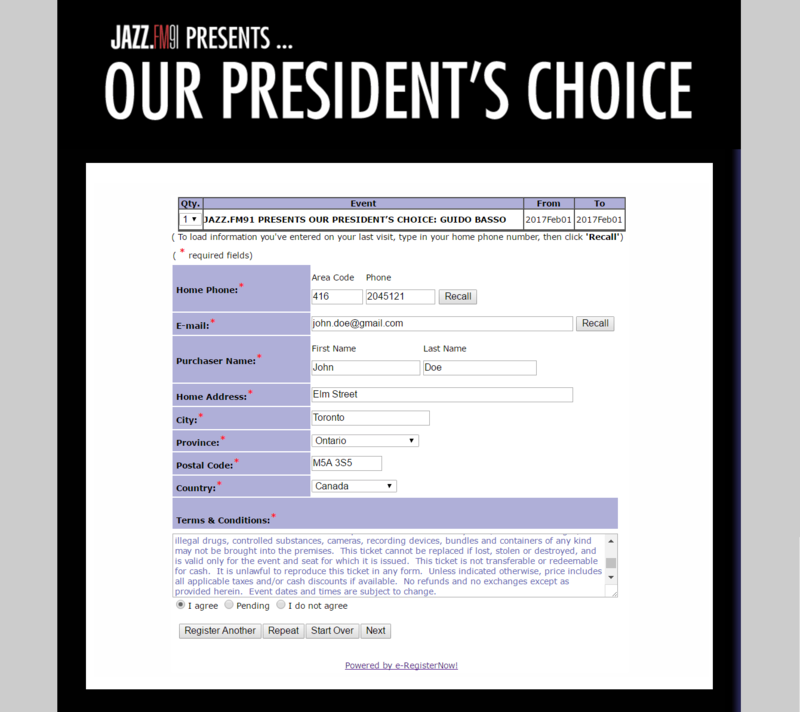 Here’s an example of combining social media into the ticket selling process.